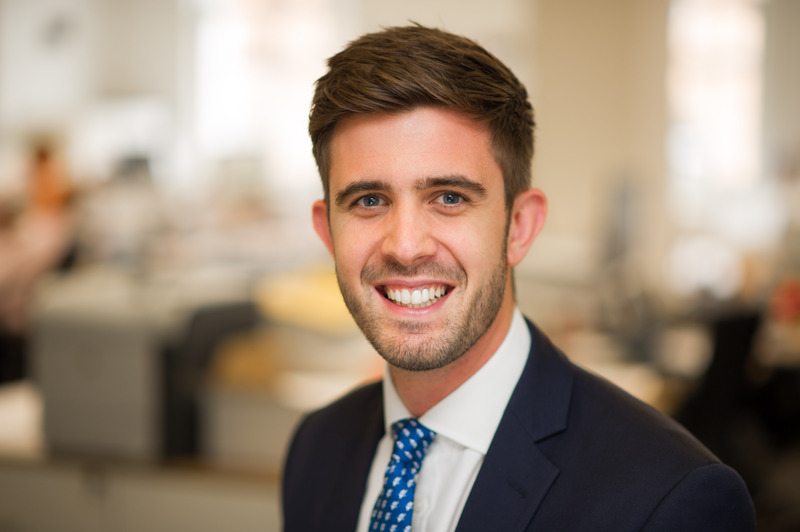 Mark joined Allsop in 2013 on the graduate training programme where he gained investment, auction, valuation and insolvency experience before qualifying as a member of the Royal Institution of Chartered Surveyors in 2015. Mark subsequently joined the West End Investment team where he has three years experience. Clients include DTZ Investors, Aberdeen Standard, M&G, Citibank, Global Mutual, Legal and General, Meadow Partners and a range of private clients.